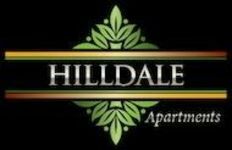 Welcome to Hilldale Apartment a multifamily complex. 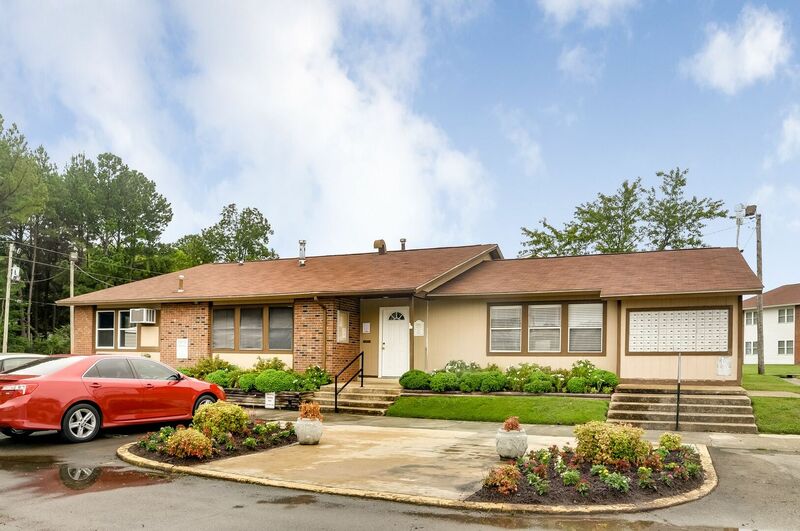 We are conveniently located at 320 Monument Drive in the heart of Tupelo MS. With easy access to local dining, shopping and entertainment. 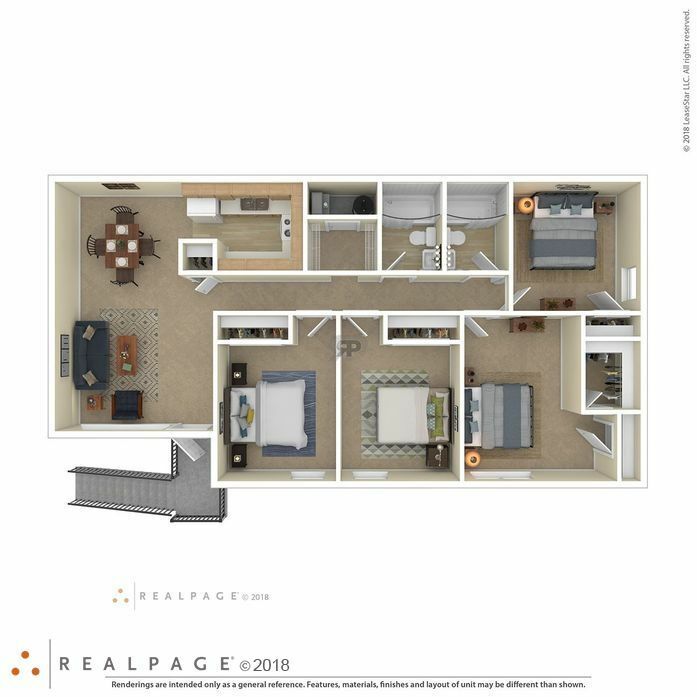 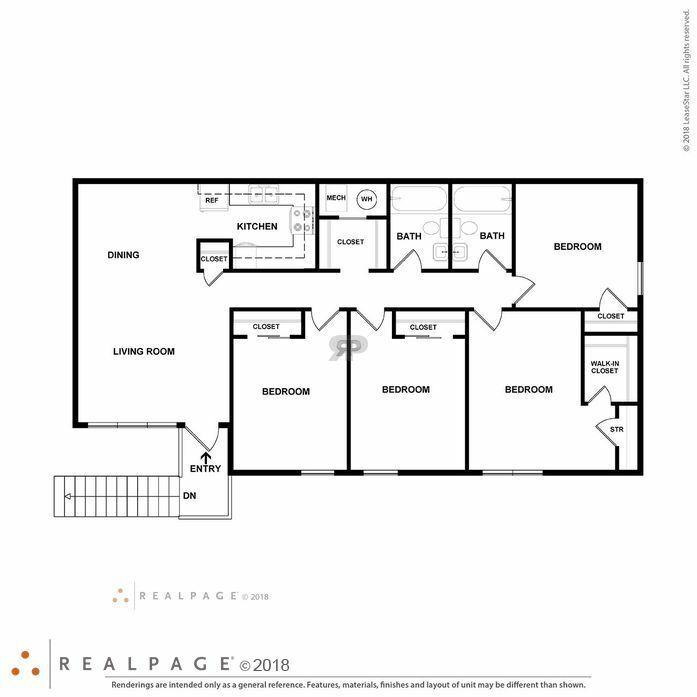 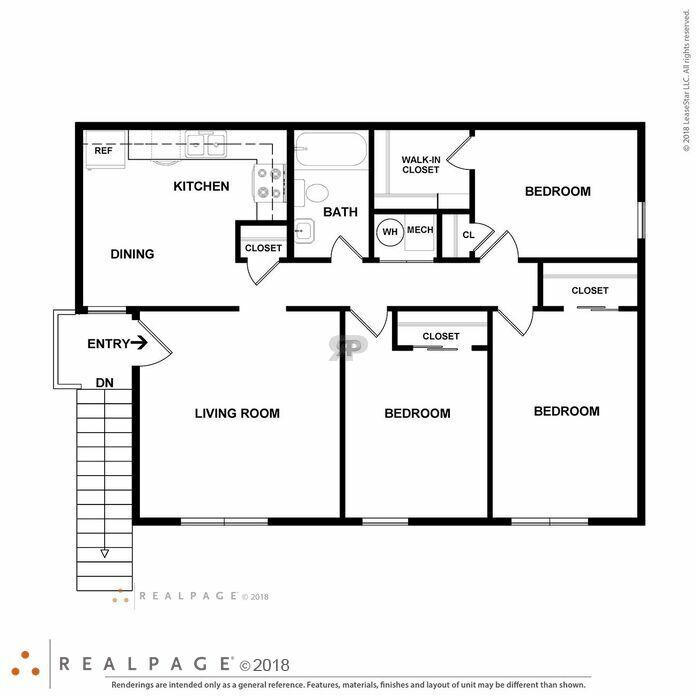 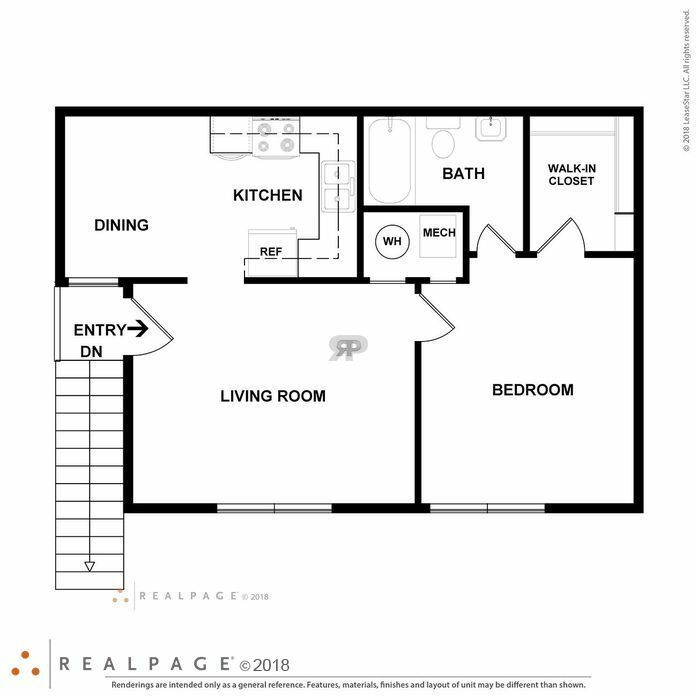 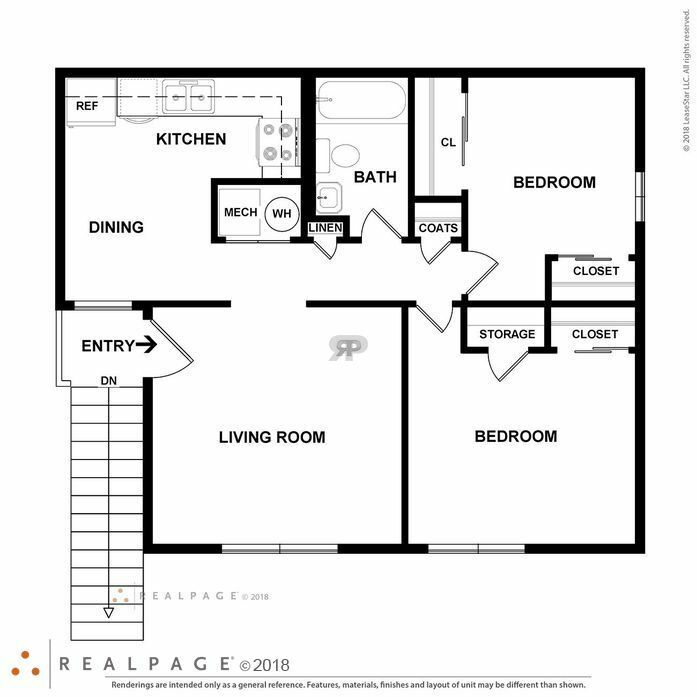 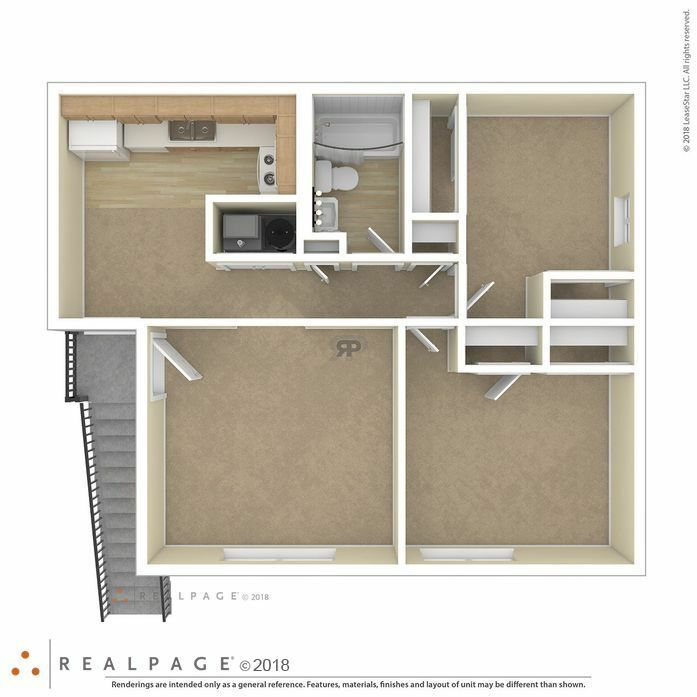 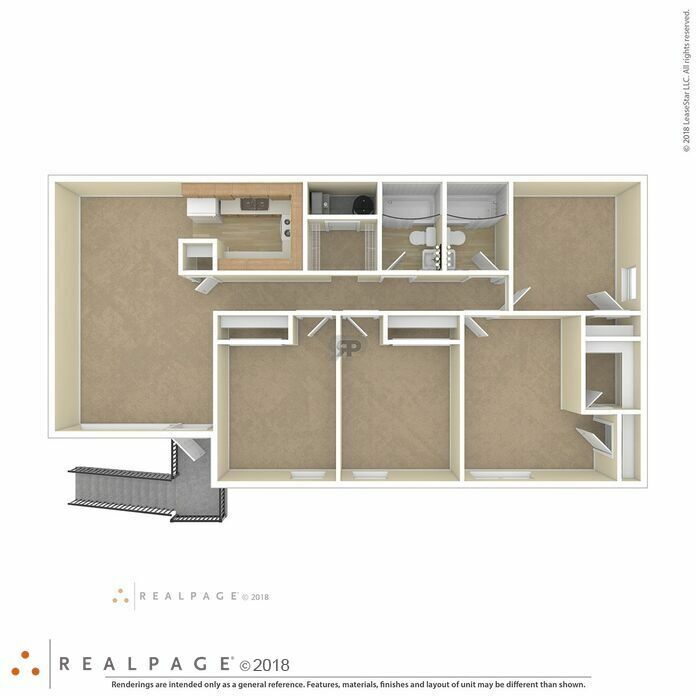 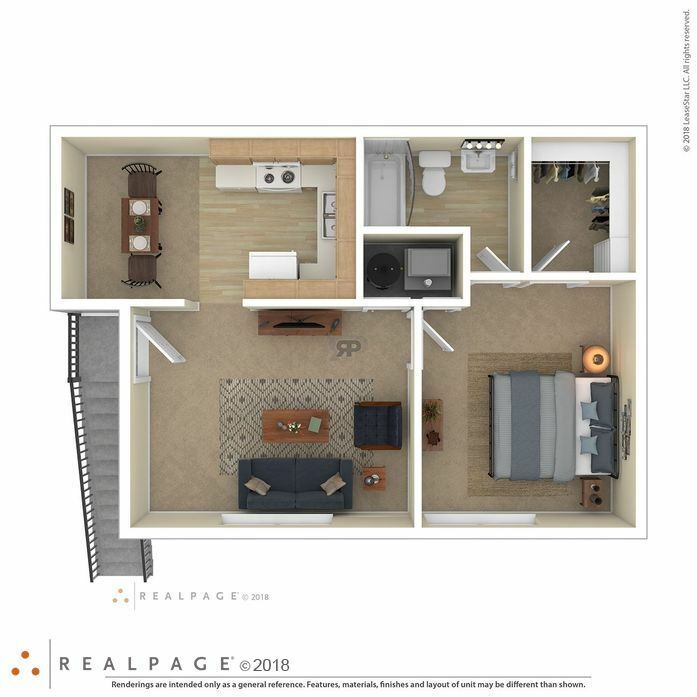 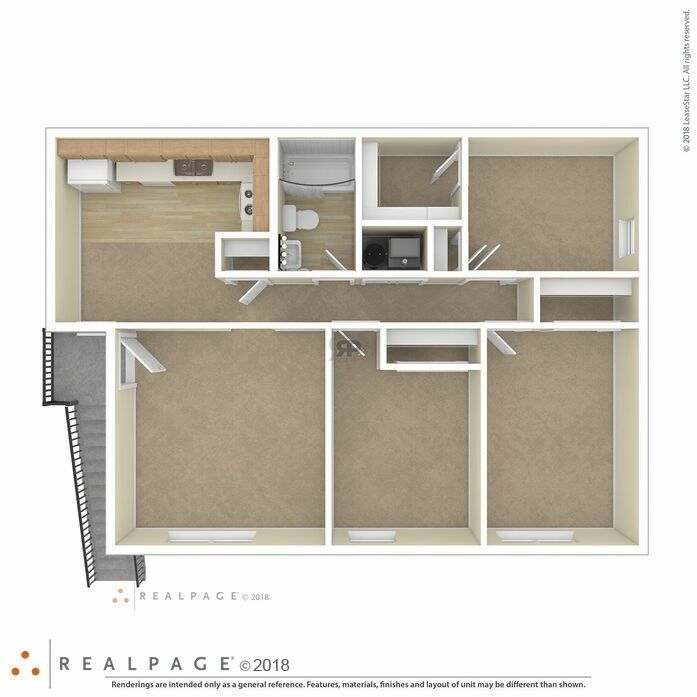 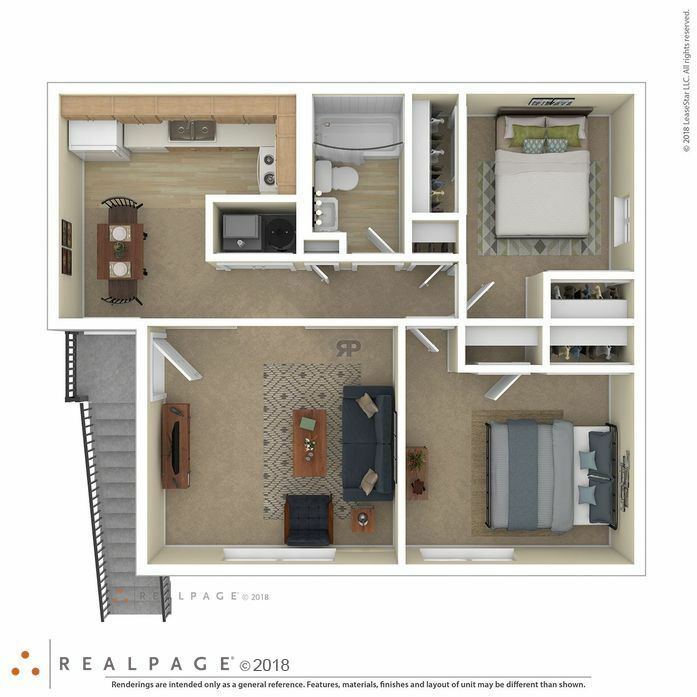 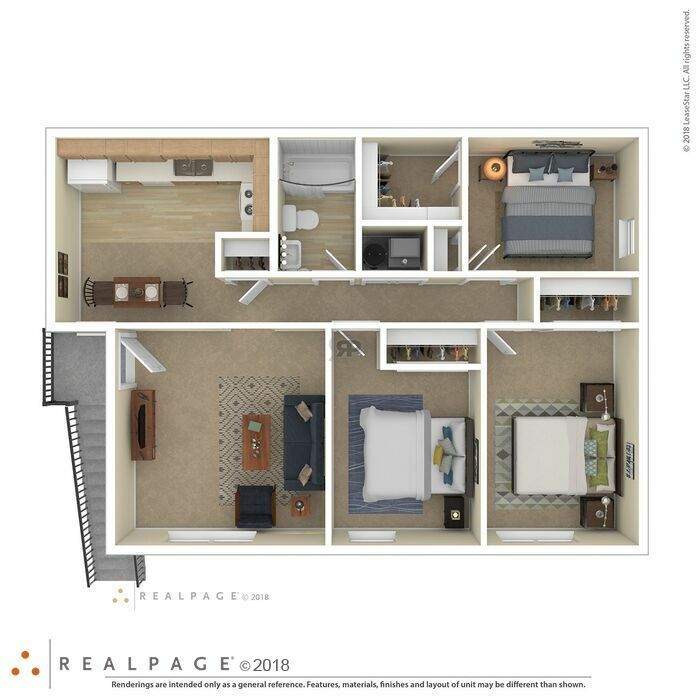 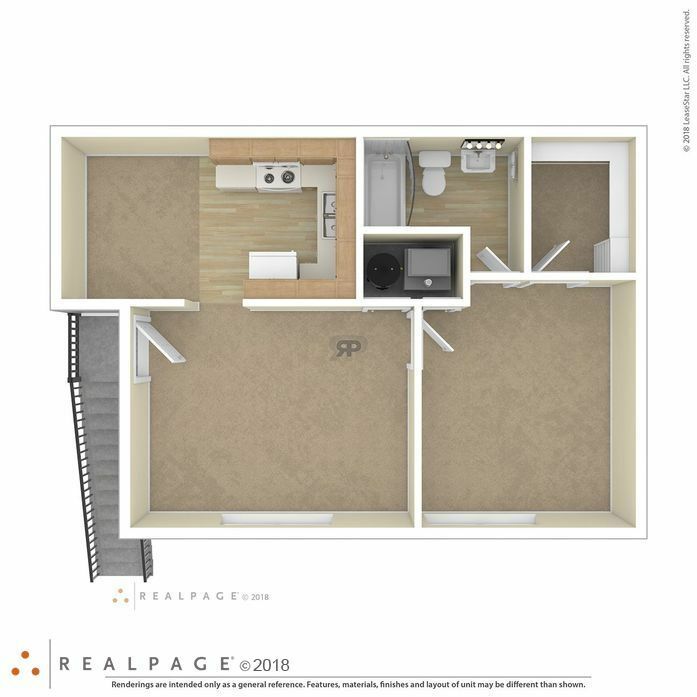 We offer spacious one, two, three, and four bedrooms which includes refrigerator, electric ranges, hardwood flooring, central heat and air and much more.